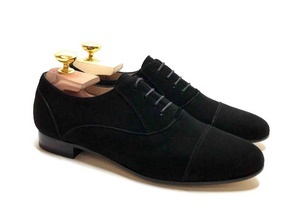 Laced Oxford "Cap-Toe" in Black Suede. 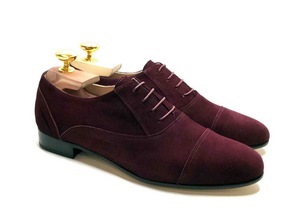 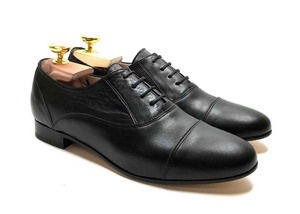 Laced Oxford "Cap-Toe" in Black calfskin. 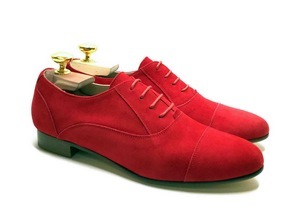 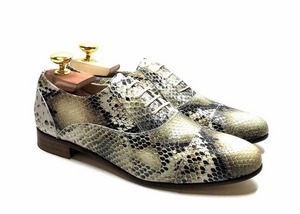 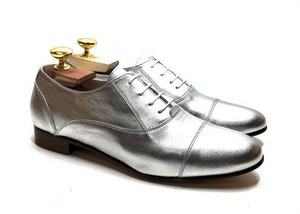 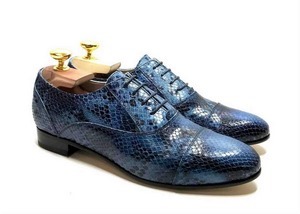 Laced Oxford "Cap-Toe" in Silver calfskin.